Study at the world’s highest ranked university for the study of Development Studies. You’ll learn from experts who are making a difference across the world, in topics ranging from human rights to the environment. You’ll have the opportunity to expand your knowledge with a range of activities beyond the curriculum. 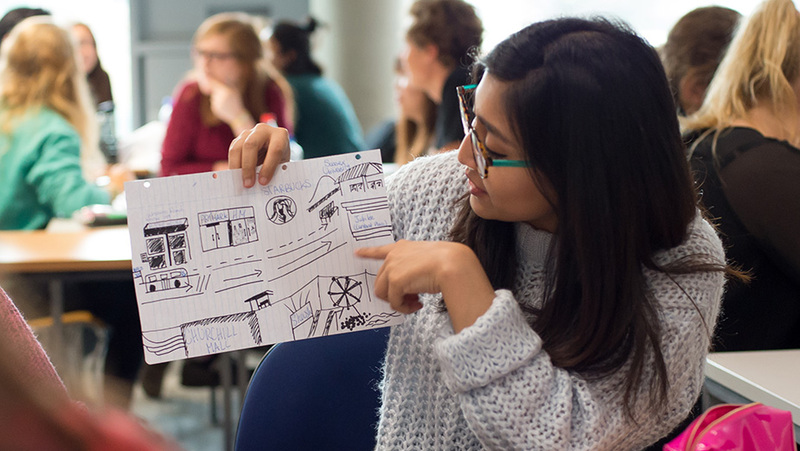 From joining the Sussex International Development Society to participating in student-organised seminars and film series, along with attending Sussex Development Lectures or volunteering, there are lots of ways to get involved. You gain transferable skills such as being intellectually flexible and an independent learner. You also develop organisational, communication and interpersonal skills. We support and stay in touch with our graduates – you can attend specialist careers events and receive careers advice from Sussex, even after when you have completed your studies.